Michela Casula joined the CRS4 in 2008, where she currently works in the legal office, as a Lawyer assigned to and recognized in defending public companies. 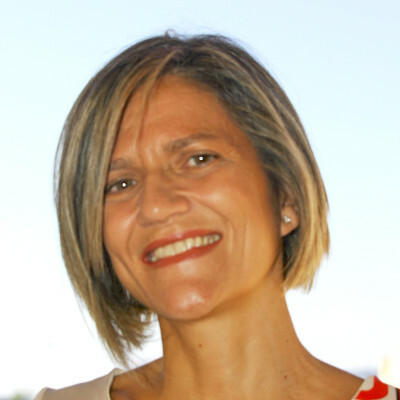 She holds a Degree in Law from the University of Cagliari in 1997, with a Thesis on penal procedure. After Degree, she carried out the practice of law and worked in a law firm specialized in penal and civil law. Moreover, she obtained the teaching qualification in law and economics at institutions of secondary education.